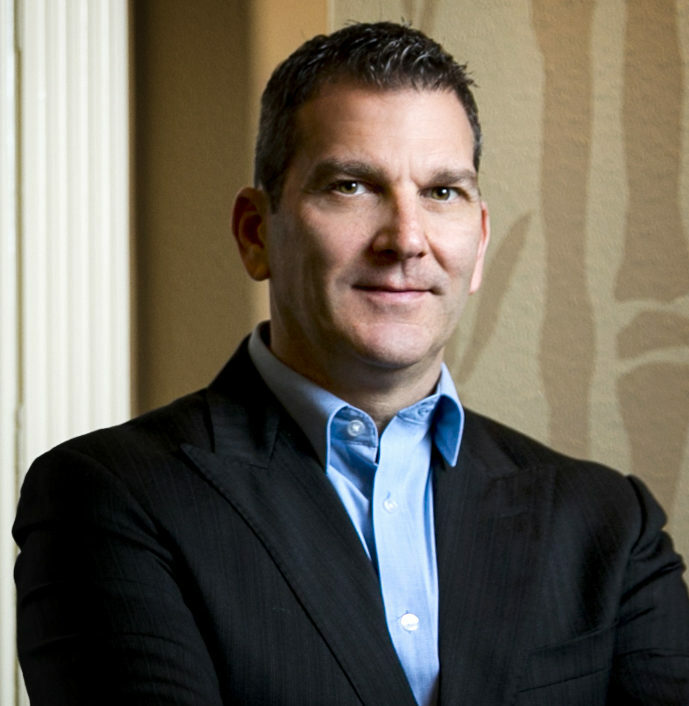 Dr. Balin graduated from Texas Chiropractic College in 1997 and has been practicing in Katy since 2000. He believes in a "hands on” approach, and is a true professional in his field. Each patient receives a highly structured program based on their individual needs. 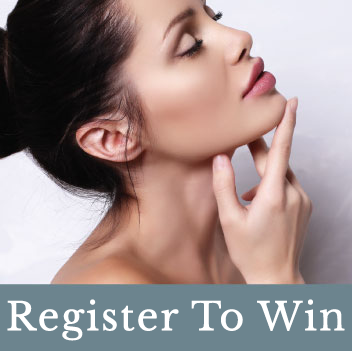 He focuses on total body awareness and works in conjunction with other health practitioners, both traditional medical as well as complimentary care. Dr. Balin has been named a rising political force in Texas, and is active in preserving the healthcare of workers in this state through the Texas Chiropractic Association. He holds a position in the National Congressional Committee Business Advisory Council. He has been named in Who’s Who as a leader in the healthcare industry, and serves as a “Designated Doctor” for the state of Texas. He has been rated as “Top Chiropractor” by H-Texas Magazine and as the 2010 Reader’s Choice “Best Chiropractor” by the Katy Sun Newspaper. Scott Balin has been referred to as “our community chiropractor”. He donates his time to local as well as national organizations. Dr. Balin’s true passion is the youth of today. He stays extremely active in encouraging Katy’s youth to succeed. He enjoys spending his time giving health talks at local schools and churches. He even has volunteered at one of our local high schools as team chiropractor. 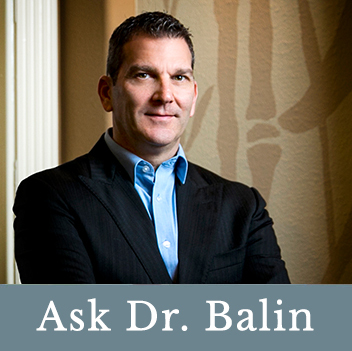 Dr. Balin has a tremendous amount of experience treating athletes. He has treated numerous members of professional football, tennis, polo, basketball, golf, cycling, and even the United States Track Team. He loves to use the knowledge he has gained from treating these professionals on our local talent. He has always worked with professionals, but it is the competitive nature, and true sportsmanship of our local athletes that draws him to them. 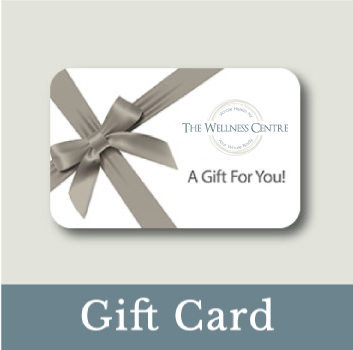 The Wellness Centre sponsors our local running and marathon club, Katy Fit. In Fact, Dr. Balin is personally the Organizer of this Club, which has over 800 members. He is the chiropractic sponsor of the Fort Bend TriPsyclones, a local triathlon team too. He has served as the ride chiropractor, and head of the chiropractic support team, for the BP MS150 bike ride which supports MS research. He is the Race director for Run 4 The Children, which is a 4-mile run in Katy, Texas that benefits adoptive children, orphans, and families hoping to make a change in a child’s life. It is his caring nature that has made the most impact in his career. From the moment you meet him, you can feel this caring spirit, which carries throughout his career and personal life as well. He has created The Wellness Centre to embrace this attitude, and be like no other.